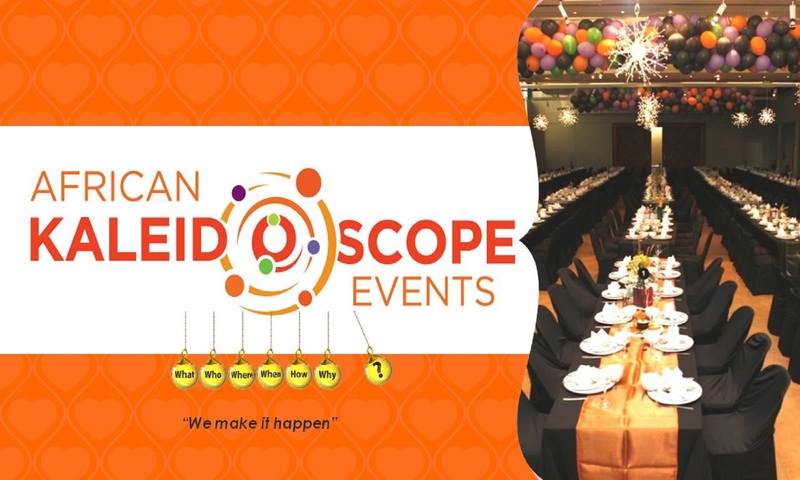 2015 started off with loads of busiNess (busyness) as requests piled up for quotations and proposals for different events from road shows, graduations, activations for Valentine’s Day Chinese New Year, Motorsport, Presidential Golf Day, Cape Epic Chill zones, designing panels for MRC exhibition stand and conference co-ordination to providing catering, floral arrangements and upmarket snack boxes for a high delegation. 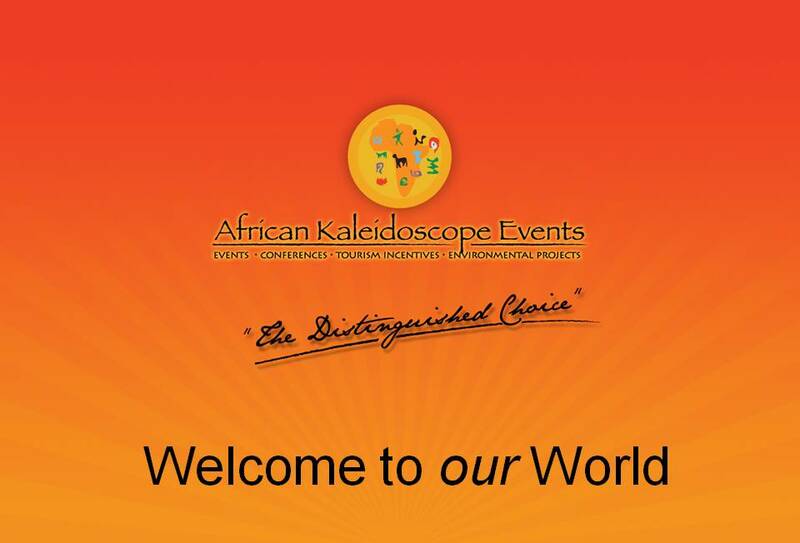 We are currently planning the Auction of Kirstenbosch Crown Jewels on 10 March and a Responsible Gambling Summit for the Western Cape Gambling & Racing Board from 12-14 March at the Cape Sun Hotel. We have been issued with our new BEE Certificate and once again achieved a Level 1 status – it expires 2 February 2016. 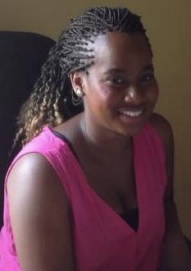 Leaticia Jantjies is our event intern till end June 2015. We are very happy to have her. We are also in continued interesting discussions on other ventures and will keep you updated as these come to fruition!